Plastic is amazing. 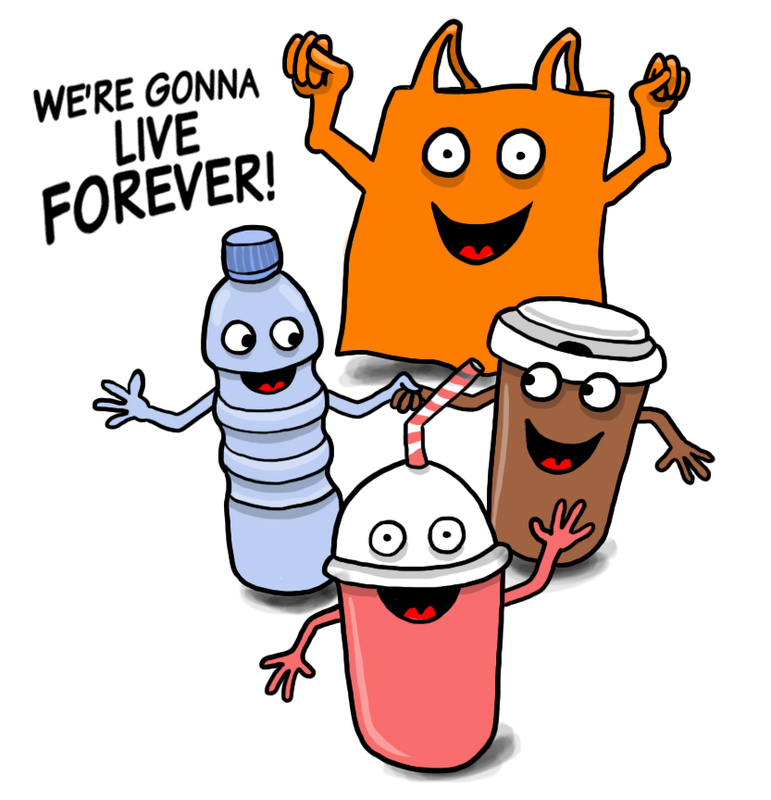 Drink bottles, buckets, bags and cutlery – you name it, plastic is everywhere. It’s strong, durable and takes ages to break down. But whilst that’s great in some ways, that’s also a problem. 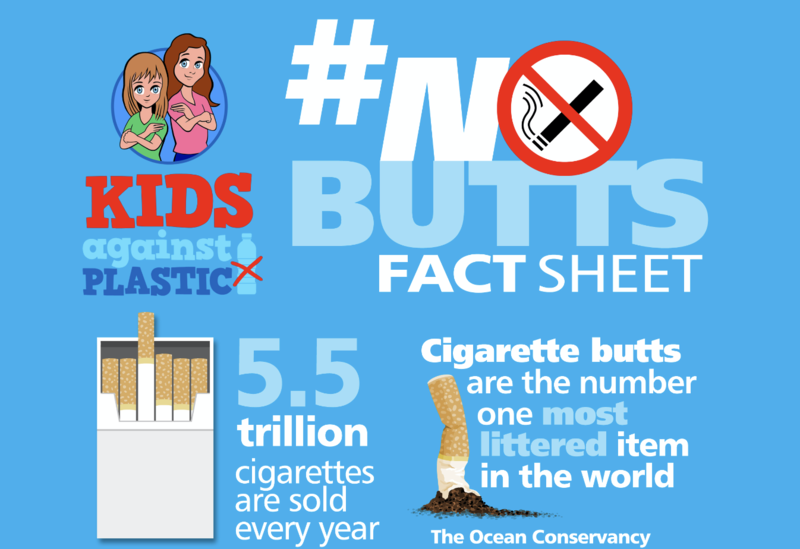 Plastic in the ocean not only effects marine wildlife, it is also having an impact on us. 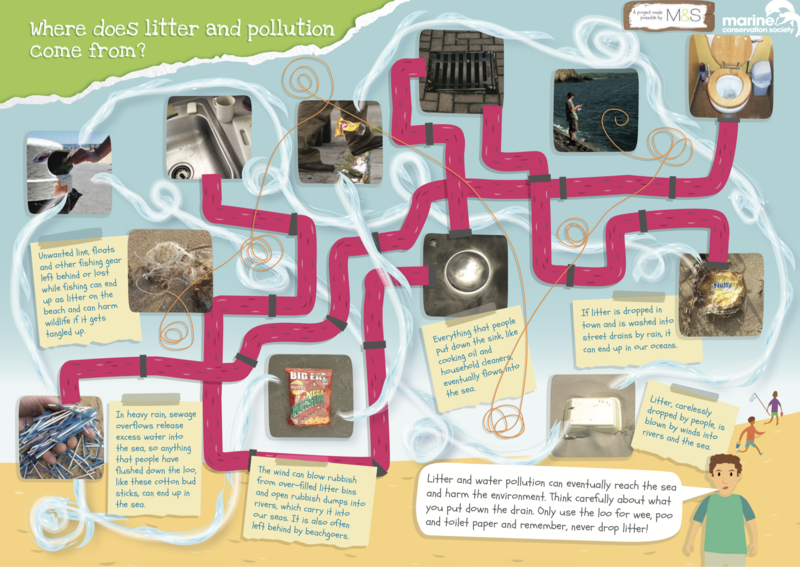 Where does ocean litter come from? 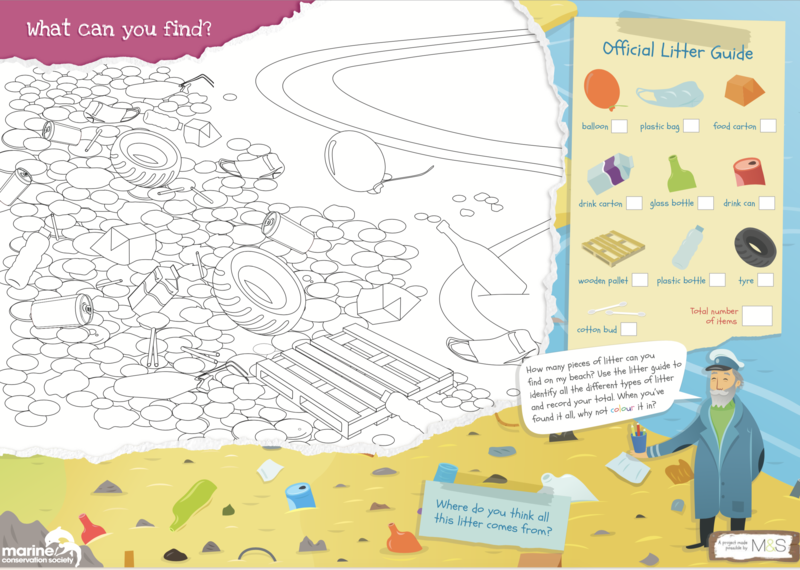 A thought-provoking resource that helps children understand how our actions on land impact on the sea. Created by The Marine Conservation Society. 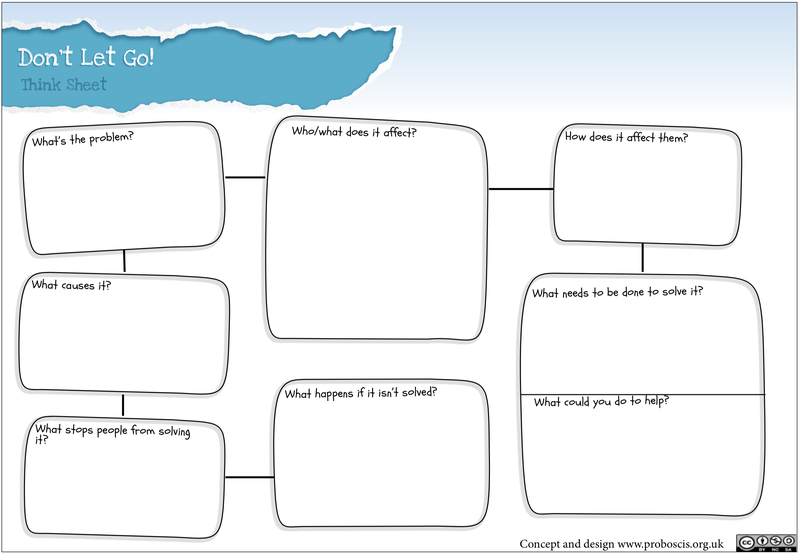 A fun but provocative resource that offers a great stimulus for discussions and follow up work on beach litter. 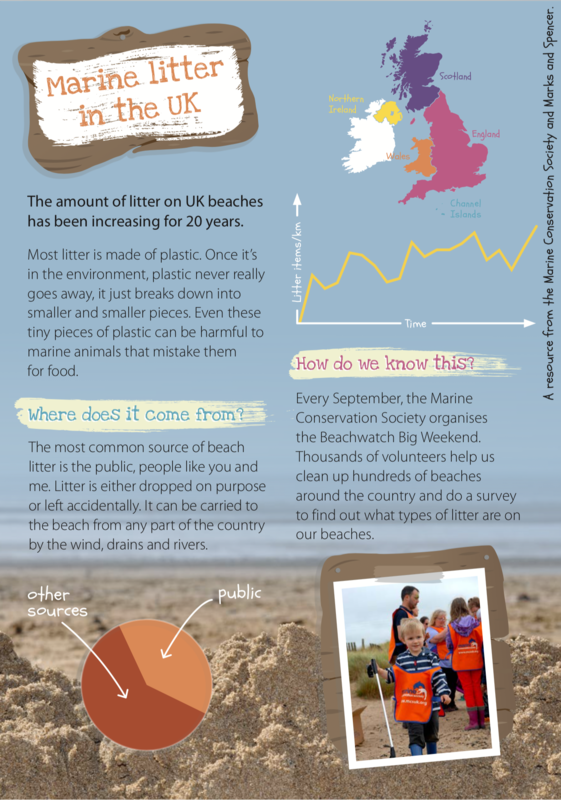 An informative text highlighting the growth of beach litter on UK beaches.. Created by The Marine Conservation Society. A two-page PDF that explores some of the issues with plastic pollution and the materials the litter is made from. Created by The Marine Conservation Society.